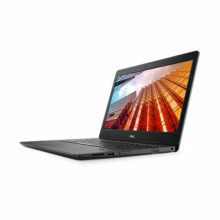 Grow your business in style.An easily managed 14" laptop with top security features critical for small and growing businesses, all in a durable, reliable and sleek design. 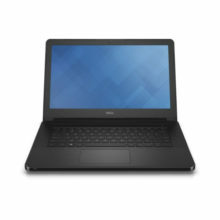 Dell Latitude 13 inch 3380 student laptop is built with advanced applications for modern learning and best-in-class durability to withstand every school day. 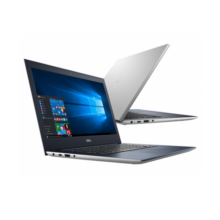 Beauty without borders.The world’s smallest1 13-inch 2-in-1 InfinityEdge display for virtually borderless viewing and gorgeous detail with the latest Intel® processors and optional UltraSharp QHD+. 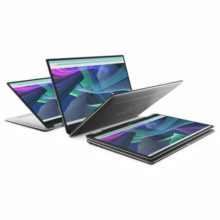 Striking design with high-powered mobile performanceThin, lightweight laptop with 14” display, premium, colorful design and impressive performance for professionals seeking style and mobility. 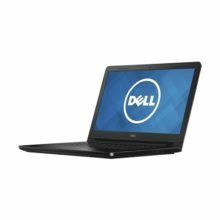 Secure small business power.14″ (355.6mm) laptop ideal for professionals. 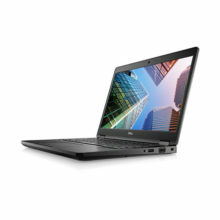 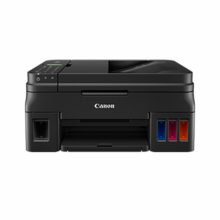 Lightweight and ultraportable with essential small business features and security. 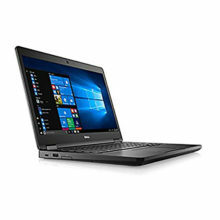 Secure small business power.14" (355.6mm) laptop ideal for professionals. 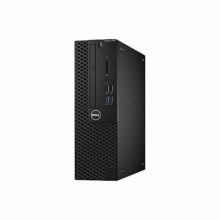 Lightweight and ultraportable with essential small business features and security. 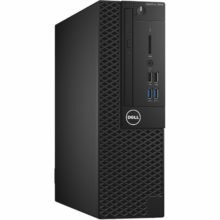 Affordable, professional performance.Affordable tower Workstations for professional performance. 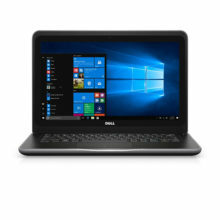 Flexible Expandability. 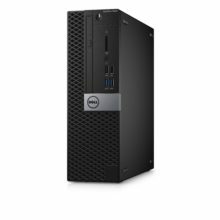 Maximum performance.Tower and Small Form Factor desktops with Intel® vPro™ Technology deliver maximum performance and the space to add additional peripherals. 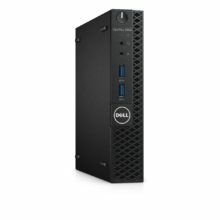 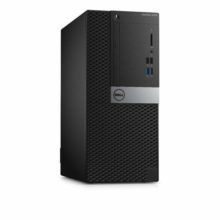 Powerful productivity and expandabilityExpandable tower and small form factor desktops with business-critical features companies need with the space to add additional peripherals. 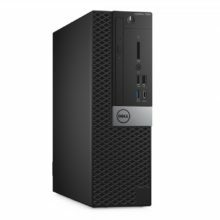 Business critical performance, smaller design.Essential business desktops with best-in-class security and manageability in a space-saving design. 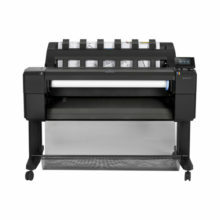 Uncompromising productivity and versatility. 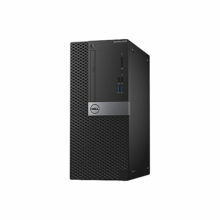 Bigger performance, smaller design.Ultra compact business desktop with multiple mounting options to best fit your workspace. 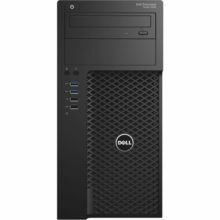 Offers essential best-in-class security and manageability.